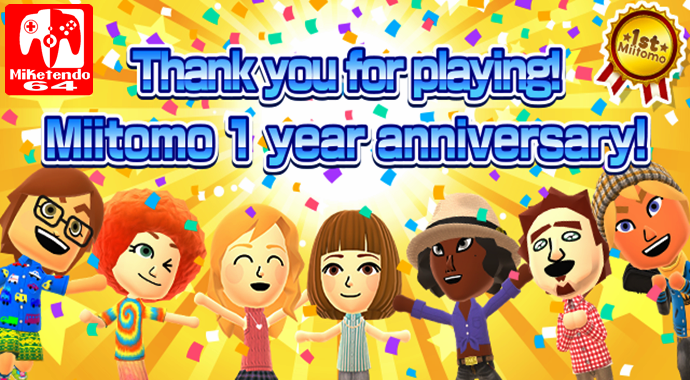 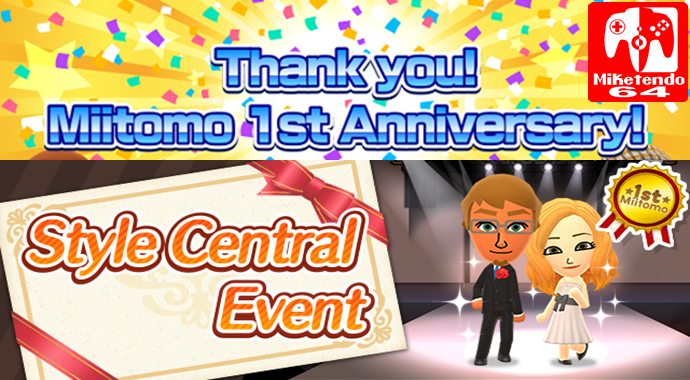 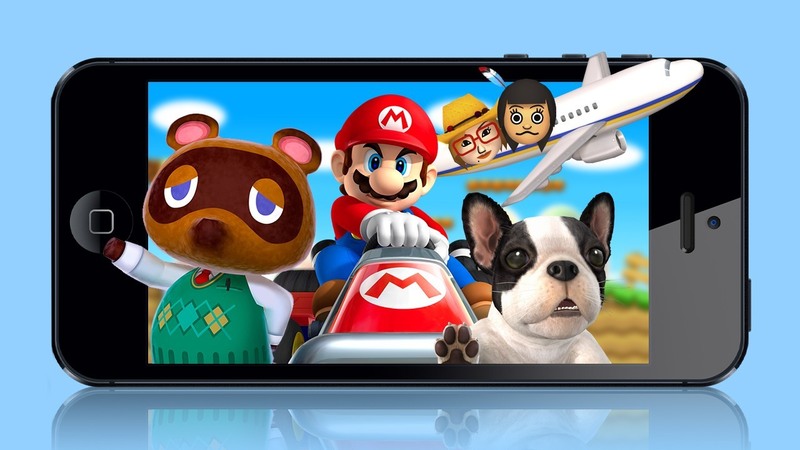 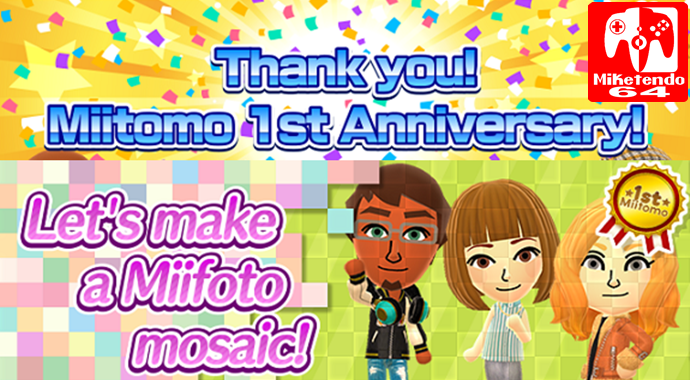 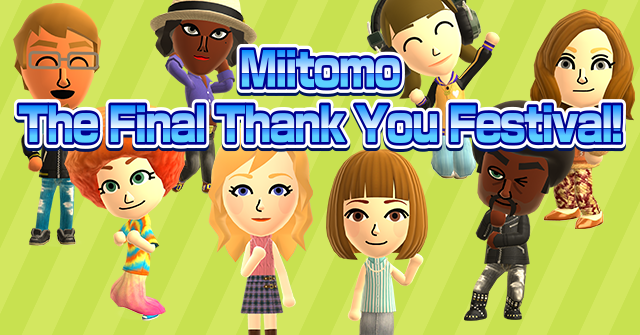 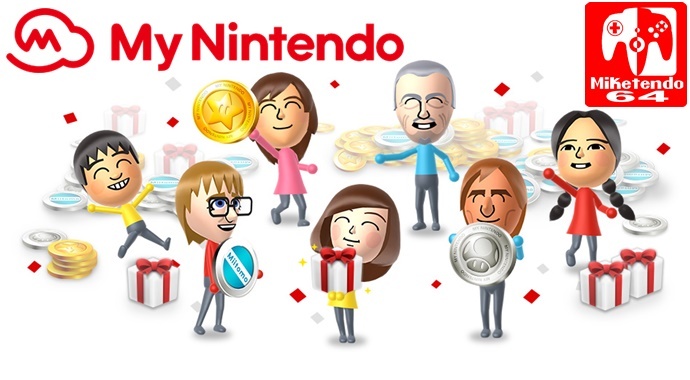 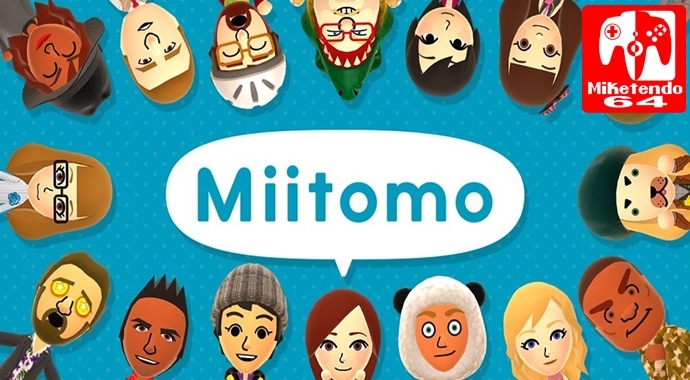 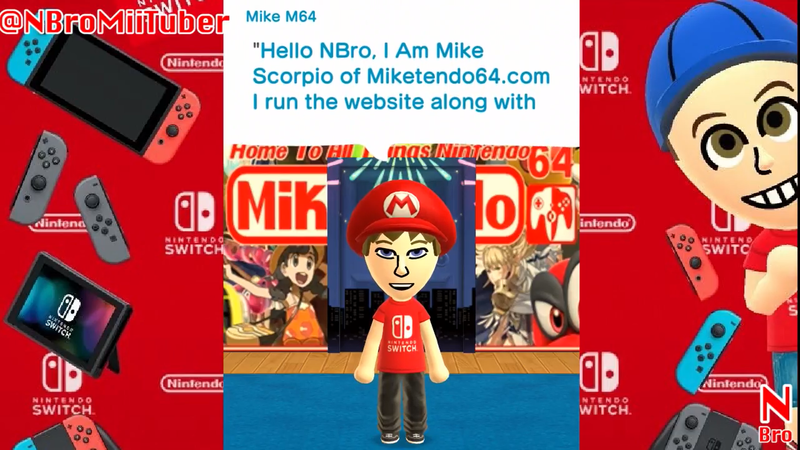 In case you missed it, Nintendo has come out to announced that support for Miitomo will cease, when the app comes to an end this May. 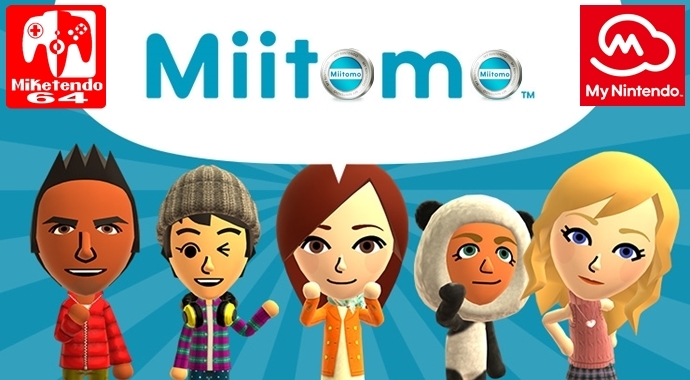 It may not have been the most popular app, but it wasn’t a terrible one either. 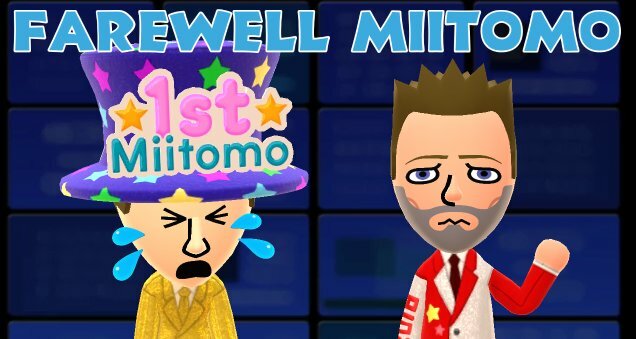 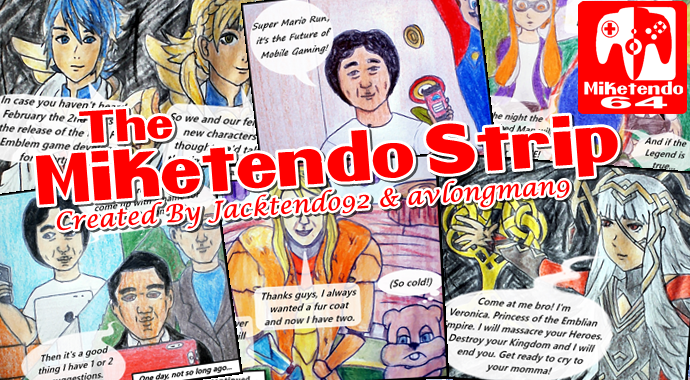 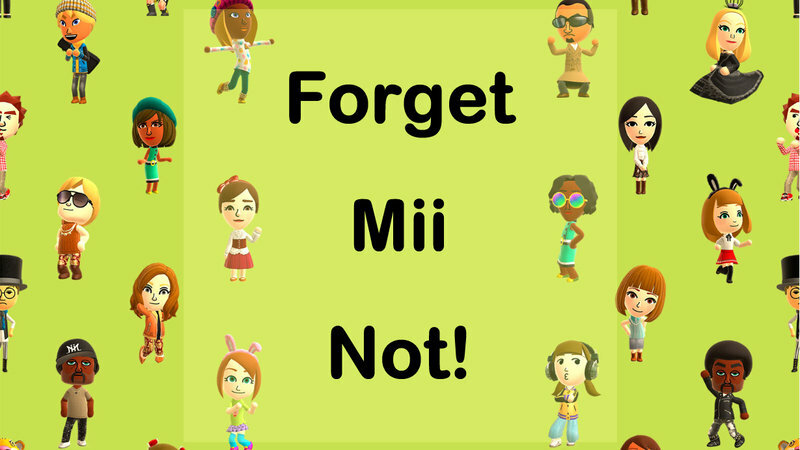 While the rest of the world has almost forgot about the existence of Miitomo, it seems the Android community has not.